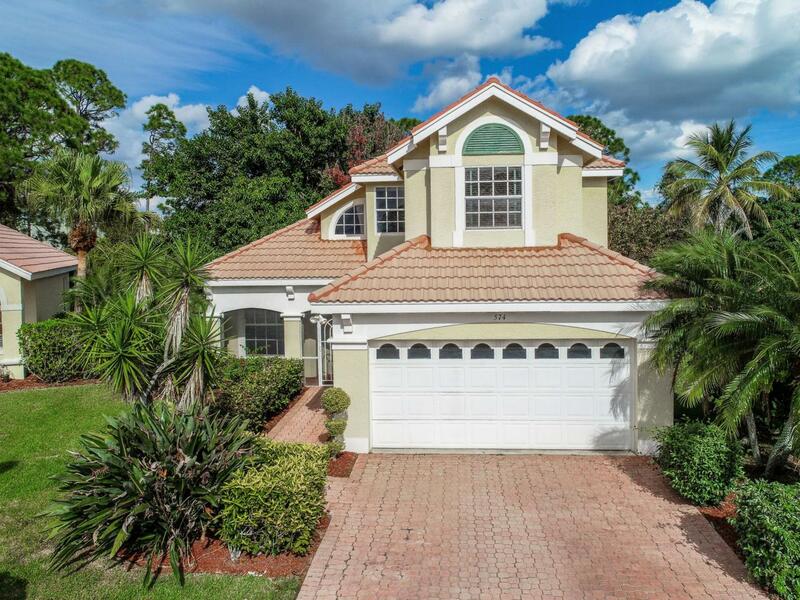 Spectacular 3 BR 2.5 BA 2 CG home in the prestigious gated community of Lake Charles in St Lucie West. Spacious living area with master located on the first floor. Large screen patio with preserve view. This location offers easy access to the community clubhouse and pool. Nestled on a quiet cul de sac with a small sitting park just across the street. You cant ask for a better location. Enjoy all of the conveniences that St Lucie West has to offer, with many restaurants and so many local shopping opportunities within minutes of your community. Easy access to I95 and the St Lucie Mets Stadium .. Dont let this one slip away!